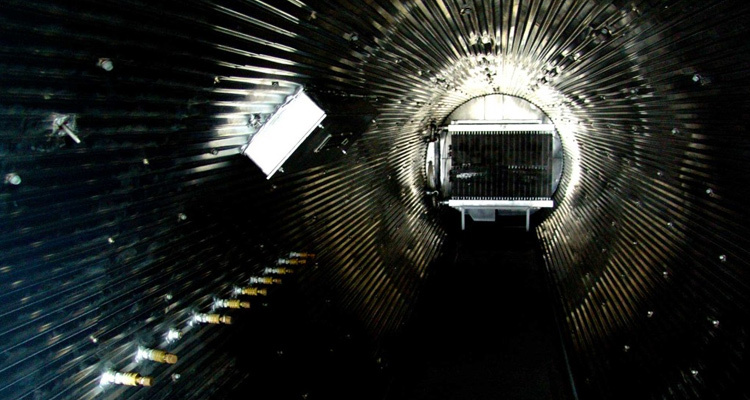 JBRND utilizes a 19-foot autoclave capable of handling component parts as large as 50-inches wide by 18-feet long. By subjecting aircraft parts to intense pressure and temperature, they can be significantly strengthened and lightened. 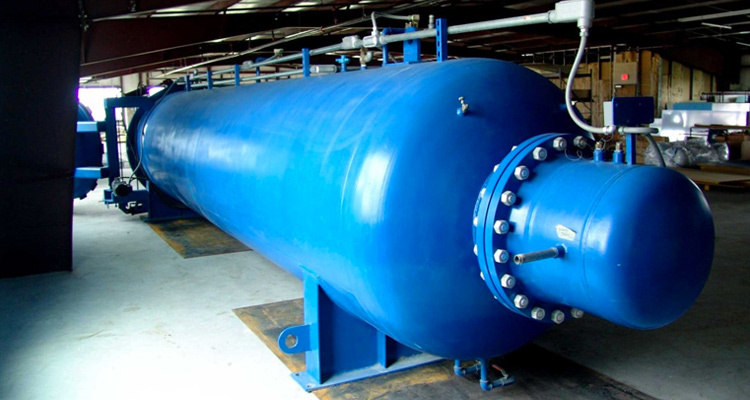 JBRND’s autoclave is located on site in San Antonio, Texas. 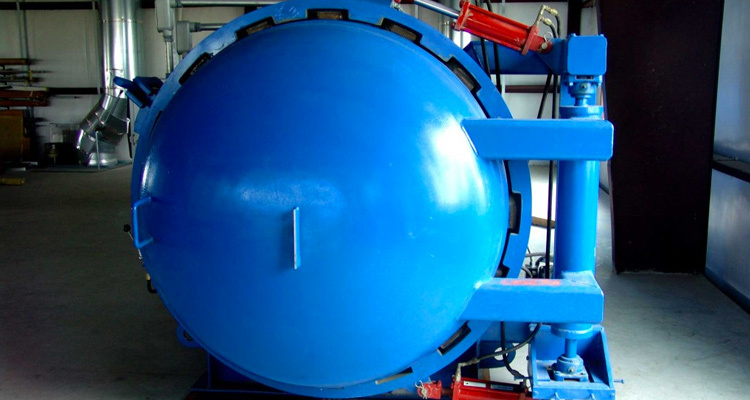 This system is certified to operate at 100 PSIG @ 400 Deg F. The autoclave door is hydraulically activated. 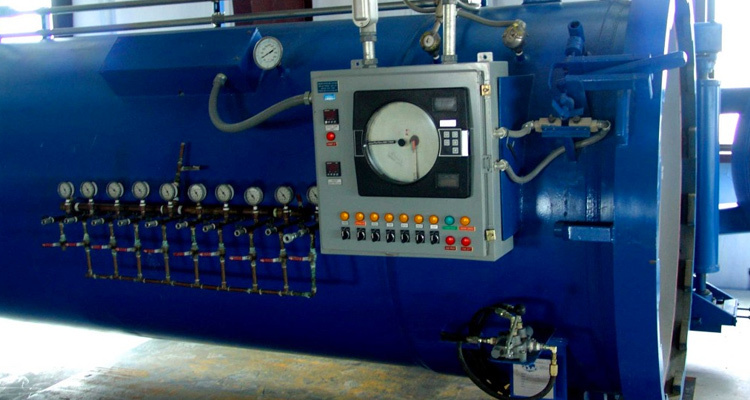 This autoclave has eight (8) thermocouples for temperature readings, six (6) vacuum ports, and a PartLow MRC 7000 Microprocessor based chart recorder that is programmable. Components are processed in the autoclave on a low profile car and track carrier. The JBRND composite fabrication facility was founded in 2008. The installation of “Big Blue” provides us the capability to process flight critical composite structures. Secondary composite structure curing and bonding is also accomplished in our Precision Quincy Oven. 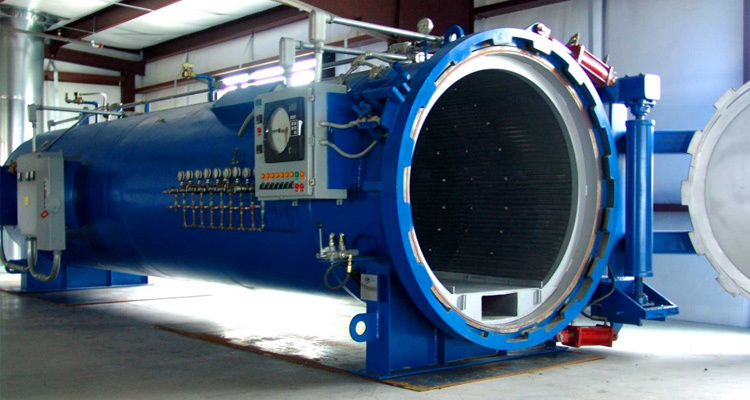 Working Dimensions: 22 ft. x 12 ft. x 10 ft.
JBRND's on-site autoclave is just one more reason to choose JBRND for your aerospace project. We can help keep the cost as low as possible by taking care of things in-house. Let's discuss your project. Get in touch with us today to get more information by clicking the button below.